Super Sonico (Japanese: すーぱーそに子 Hepburn: Sūpā Soniko) is a fictional female character created by Tsuji Santa for the Japanese computer and video game software company Nitroplus, first appearing as a mascot for a Nitroplus-sponsored music festival in 2006. Nitroplus has since developed the character into a media franchise that includes music products, manga series, computer and video games, toy figurines and other merchandise. An anime television series by White Fox based on the character aired in Japan between January and March 2014. 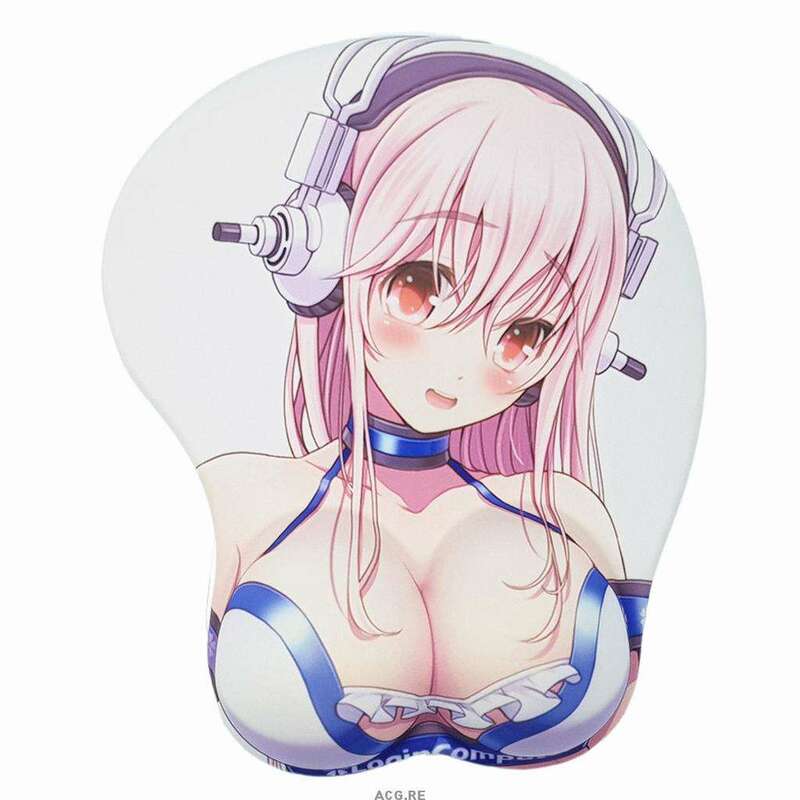 Super Sonico is a fictional character created by Tsuji Santa of Nitroplus. Her debut appearance was on October 14, 2006 as the mascot for Nitroplus’ annual live music festival event “Nitro Super Sonico”, which took place at Shiba Park in Minato-KU. Nitroplus was initially focused on computer games based on visual novels, but every year since 2000 they have also held a music festival.